The ANNA Duo leotard is a classic scoop neck with an elegant, traditional appeal. Ideal for ballet uniforms and strict dress codes. 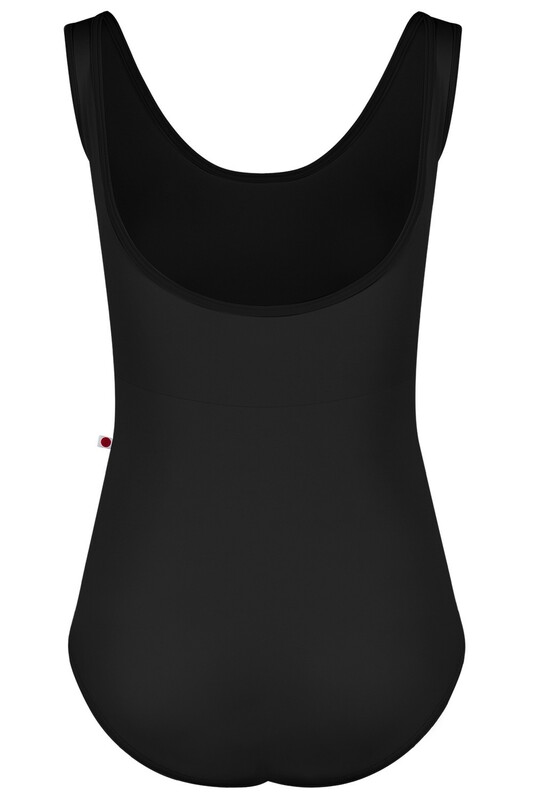 This leotard is also available in Kids sizes 12 and 14. If your size has sold out online, you can contact the Yumiko Boutique in New York via email or phone +1 212 969 9400 to place your order. However, you will need to wait until the piece is produced (4-6 weeks at most) until it is sent out to you.